Many people still don’t fully understand the difference between hemp and marijuana, but the distinctions between the two are quite important. For those who don’t know, hemp is the parent plant of cannabis and only contains a small percentage of the psychoactive ingredients that cannabis does such as THC. This means that it would be incredibly difficult to use hemp in any recreational way. 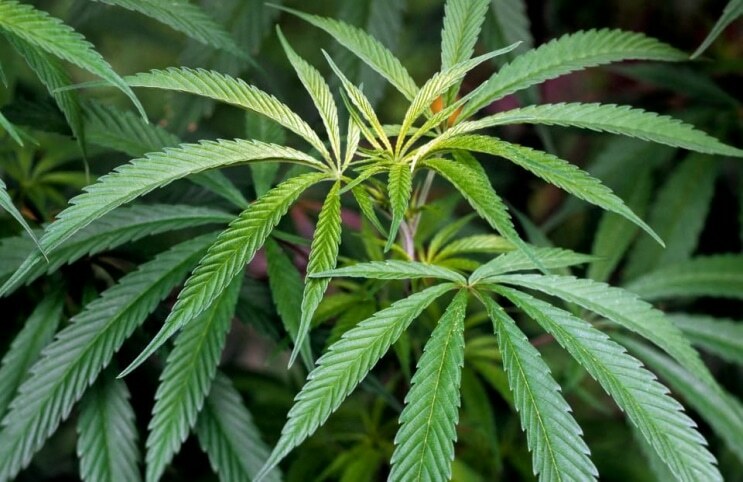 Despite this, the plant does contain amounts of CBD, one of the main medicinal aspects of the cannabis plant which is why many drugs are derived from hemp rather than its psychoactive cousin. In recent times, we have seen positive legislation for hemp move forward with little correlation to cannabis and there are a few reasons for that. The distinctions between cannabis and hemp help to draw a line as to why both have been profitable over the course of the past year. One of the most important aspects is that cannabis has remained highly bullish throughout that same time period. 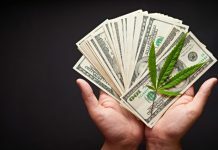 The past year shows gains in the triple digits for many of the most popular cannabis stocks in the industry such as Canopy Growth (NYSE:CGC) and Tilray (NASDAQ:TLRY). Next Green Wave (NGW) is a company that has managed to avoid much of the issues within the marijuana stock market. One of the ways they’ve done this is by moving toward a completely vertical business model. Next Green Wave is a producer of cannabis in California that has made quick work of becoming one of the largest vertically integrated growers in the state. The company has been working to up their grow amount to as much as 80,000 square feet as soon as their newest facility is at full capacity. As a producer of marijuana, they are subject to more scrutiny by the federal government than a business that solely produces hemp, but they still remain a good example of the successes a business can reach if they apply new business models. One of the largest prospects of the future of the industry that is working in tandem with cannabis growth is the legalization of hemp-derived CBD in the U.S. Only recently, the government in the U.S. reached a consensus on what is known as the 2018 Farm Bill. 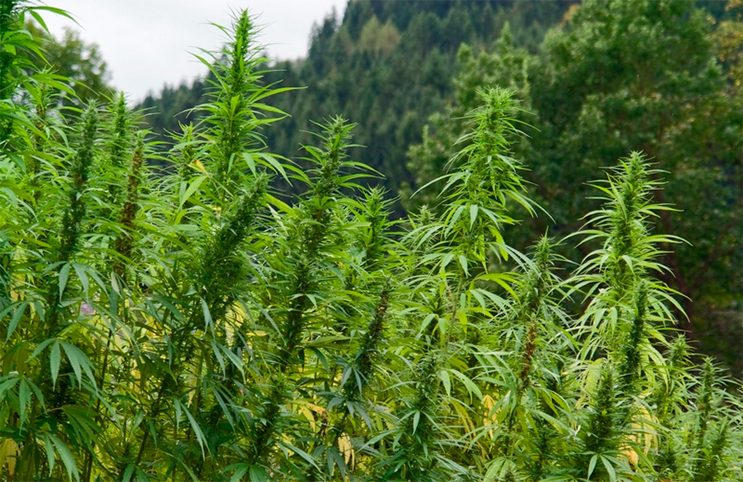 This new bill would allow the growth of hemp across the U.S. for industrial purposes. With hemp as mentioned before, cannabidiol or CBD can be derived quite easily making room for a whole new market. CBD has been known to have a large amount of medicinal benefits which makes it extremely popular amongst those with everything from insomnia to pain management needs. If this new bill is signed into law, industrial hemp should be legal by as soon as January of the new year. The market as a whole is expected to be worth as much as $22 billion by 2022 which is up from around $600 million where it is currently. This is a massive 37 times increase in only a short period of time which is getting many investors excited. The prospect of investing in hemp, however, is still quite new which means there are a lot of factors to figure out before the industry can be up and running. With marijuana stocks trailing a high correlation to the hemp industry, it seems as though both industries could continue to benefit from new legal moves as we traverse the next coming years. Joshua Dylan or (J. Dylan) is one of MarijuanaStocks.com's head staff writers. J. Dylan grew up in Los Angeles, California and has been part of the Cannabis / Marijuana business & legalization movement for many years. He brings his knowledge and out of the box thinking and a sense of humor to the MarijuanaStocks.com team.